An eCommerce payment gateway can be called as a software which helps in the transaction between a buyer and a seller. It can also be called as an application service provided by the service provider to the seller. A payment gateway encrypts the sensitive information, from a debit/credit card and make a safe passage for online transaction between the customer, seller and the bank. It also provides an acknowledgement from the vendor which says the transaction has been completed or failed according to the transaction results. When the transaction is taking place, the payment gateway undertakes multiple tasks. When a customer wants to purchase a product that person would be placing the order and will be redirected to the payment gateway page. In this process the card details are collected and stored in the gateways secured servers. From here the details are sent to the bank after the completion of transaction. Once the response is received from the bank the details are sent to the website owner whether the payment is successful or not. For an eCommerce website, having a secure and easy payment gateway is a must. If the payment gateway used in the eCommerce website is not trustworthy and has poor functioning then it would make a direct impact on the eCommerce owner and make it lose its credibility. In the present age where the number online frauds are increasing at a rapid rate having a secured payment gateway is an absolute necessity. 1. 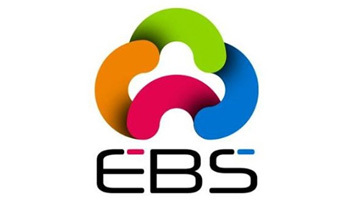 Electronic Billing Solution (EBS) - EBS has its headquarters in Mumbai. It started its operation in the year 2005 and they have been providing excellent services to eCommerce websites in India. The best advantage of using an EBS compared to any other payment gateway is the multitudes of payment options available which increases the success rate of merchants. Customization: You will be able to customize the payment page according to your own desire. The merchant will be able to select the look of the payment gateway according to their own desire. You will also be able to put the logo of your website on the payment page and also change the color of the theme. Faster Account Activation: Your account will be activated within a short period of 24 hours from the time of registering. This process is very simple and needs very less technical knowledge. International Payments: EBS accepts the payments from the cards that are issued round the world. 2. CCAvenue – It is one of the largest e-commerce payment gateways and is one of the most trusted service providers for almost all eCommerce websites in India. They can also be called as the oldest payment gateways in India. They are providing the highest quality services in multiple payments options and online payment processing. Payment Options: They provide a wide range of payment options which can be numbered upto 200 and these numbers are highly impressive. Accepting Multiple Currencies: CC Avenue accepts the payments from all the major currencies. This feature allows the merchant to have their own circle around the world. Multilingual: The payment page is made available in different languages. This helps to increase the local sales as well as the international sales within India. Customization – In CC Avenue there is an option of customization. It helps to add the company logo and change the themes to make the user experience best in class. Retrying Options – If there is any error occurred while making the payment the customer is redirected to a page which shows the reason of failure. The customer can rectify the errors within three attempts to use the same payment option. Storage of Credentials – CC Avenue enables the customers to store their card numbers, credentials and all the details for future use. This type of feature provides the convenience of easy buying and helps the customer to purchase it again. 3. Paytm - Paytm is India’s most renowned commerce platform. As nowadays more and more number of people are purchasing through mobile the use of Paytm has increased to a great extent. Paytm started its services by providing mobile recharges and other utility payments. And now it provides the pay its bills through its mobile app. As you know Paypal is one of the most popular payment methods that most of the people use today. And it is also one of the most popular alternative payment methods in the world. 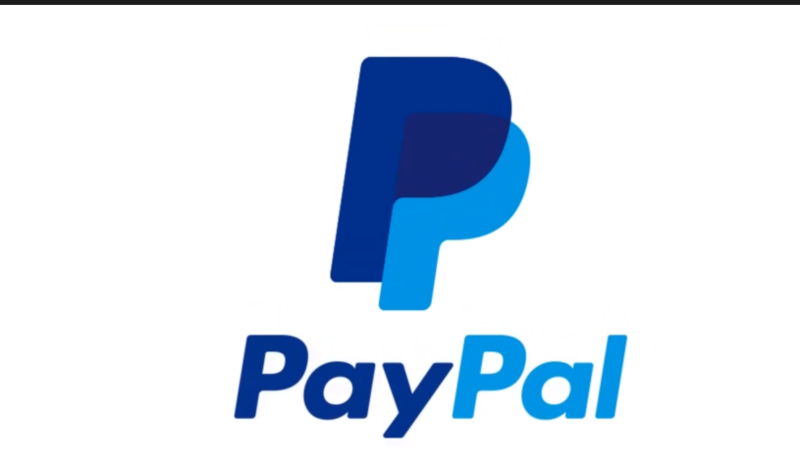 For this reason today PayPal has over 250 million active customers around the world. In PayPal you can easily and also quickly create and send invoices, and also accept PayPal payments from the vast user group. One of the unique features of PayPal is that in here both customers and merchants can withdraw and deposit from PayPal account separately from their personal bank accounts. InstaMojo is one of the best payment gateways where one can easily collect online payments with or without a website. Moreover InstaMojo is very easy to set up. Even they have got quite reasonable charges where their annual maintenance charge is Zero! Citrus Pay is known to be India’s best payment mode for people where they can make instant payments and seamless checkout for consumers. 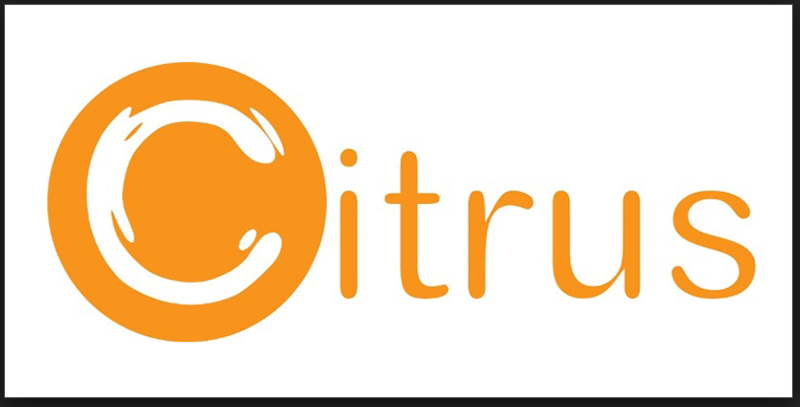 Not only that Citrus Pay empowers users with a one-click checkout across merchants on all your favorite devices! This CashFree is India’s bulk payment gateway company who provides a wide range of payment options to merchants and also for customers. CashFree also offers other payment options like Visa, Master, Rupay etc with net banking option like PayTM, MobiWik, Freecharge etc. It also supports UPI, NEFT, IMPS and also PayPal.